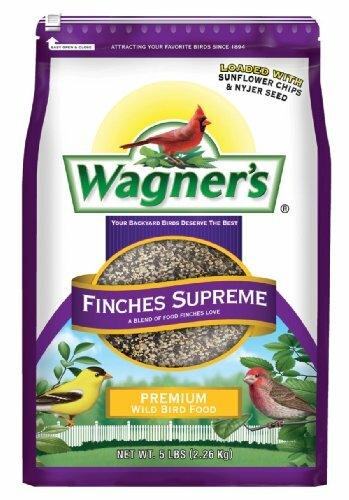 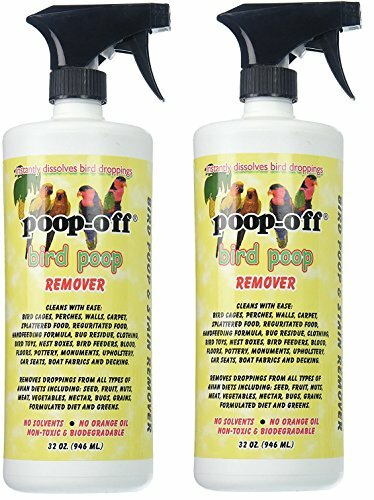 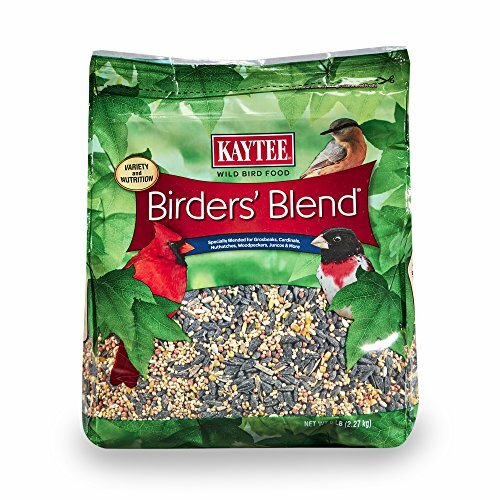 Provides essential nutrients for birds. 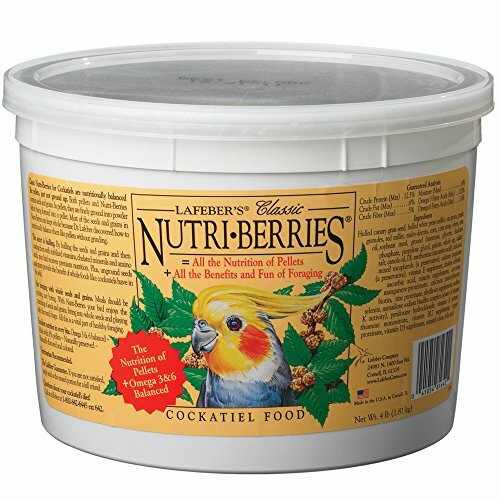 Contains all the vitamins, minerals and amino acids. 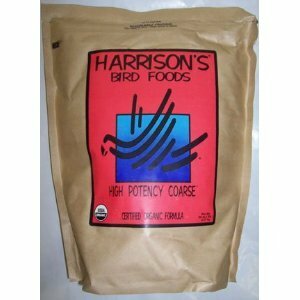 Offers high quality ingredients, great taste and aroma. 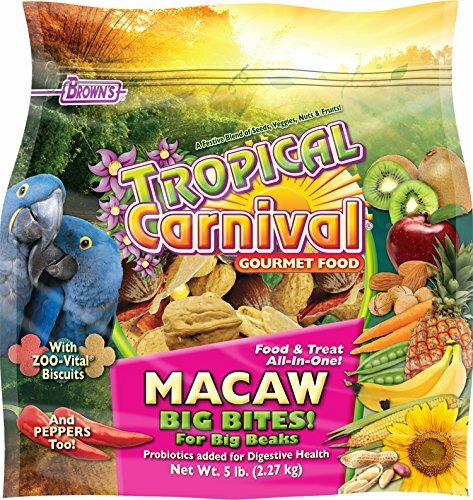 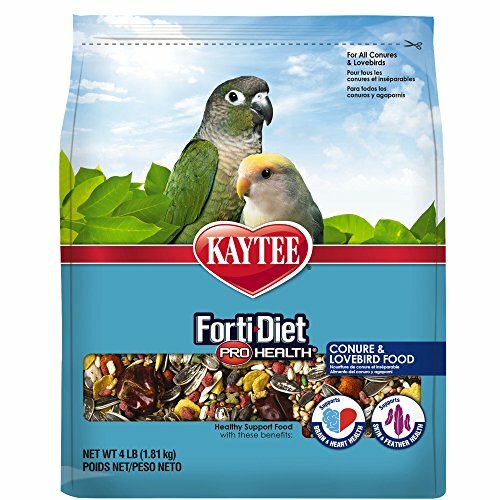 Ideal every day meal for your feathered friend. 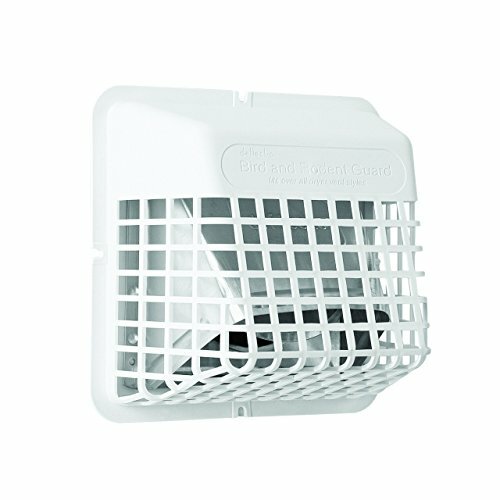 Dimensions: 4.5L x 4.5W x 4.75H inches.